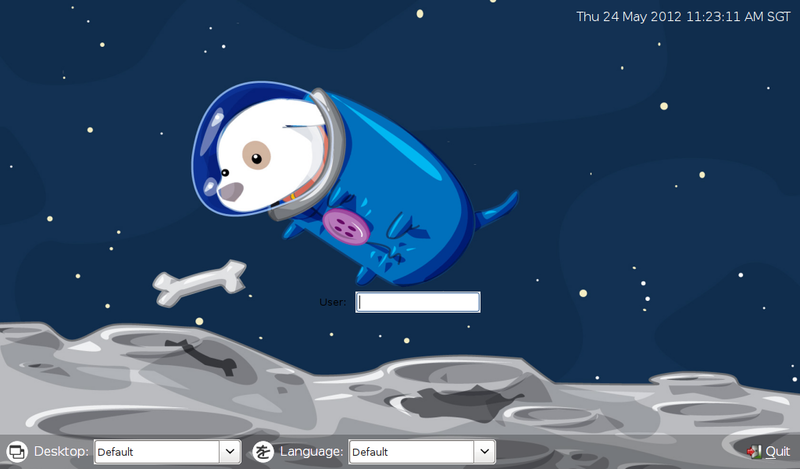 Bored with your current LXDM background and want to change it to something else? Don’t worry, it’s very easy to change it! In fact all you need to do is to modify a single line. 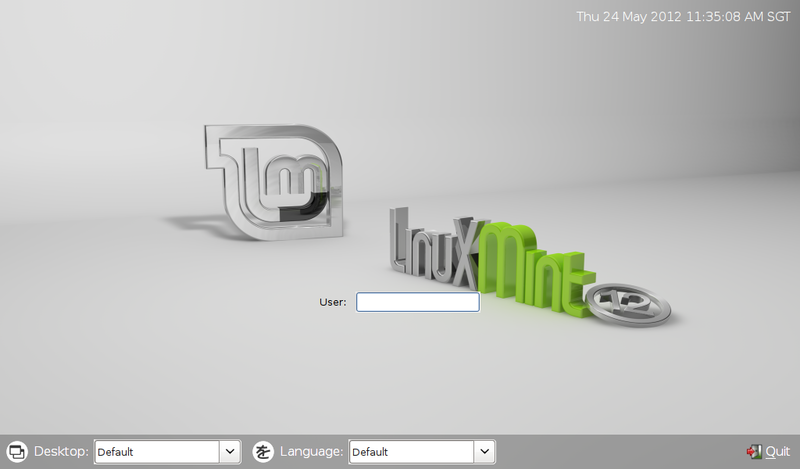 For this example I’m using Linux Mint 12 LXDE which of course uses LXDM as its default Login Manager. So if you’re using other distro, the configuration file that we are about to edit later on may be slightly different in term of its structure and contents. At this point you should have notice which line to change already in order to change your LXDM background, but for the sake of those who don’t know :P, what we need to change is the “bg” entry (notice the line that I highlighted). Note: I’ve only tested PNG and JPG image files for the new LXDM background, hence I don’t know if other image file formats will work, so feel free to test it at your own risks. Save & close the file when you’re done. And in case if you didn’t notice, you need root privilege to edit the configuration file (notice that I used the sudo command).